ACREAGE LOCATED IN VERY DESIRABLE COMMUNITY OF POST OAK BEND ONLY 2 MILES NORTH OF KAUFMAN.PARTIALLY WOODED LOT LOCATED AMONG ATTRACTIVE HOMES WITH DEED RESTRICTIONS.DEED RESTRICTIONS I & II ATTACHED. NO MOBILES AND OTHER TERMS. Directions: GO NORTH FROM KAUFMAN ON FM 987 2 MILES TO CO RD 279. 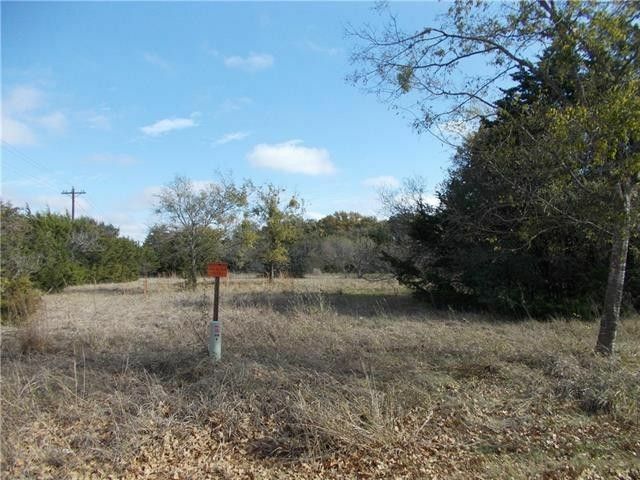 RIGHT ON CO RD 279 HALF MILE TO PROPERTY AT INTERSECTION WITH MEADOW LANE ON THE RIGHT.LOCATED IN CITY OF POST OAK OAK BEND.&#xD;&#xA;&#xD;&#xA; DEED RESTRICTIONS ATTACHED AND WERE WRITTEN IN 1971. DEVELOPERS ARE DECEASED. RESTRICTIONS ARE STILL EFFECTIVE.